This entry was posted in News, Updates and tagged children, deregister, Fire Tablet, lose profile. Bookmark the permalink. All four of our kindle fires deregistered. 2 kid’s fires, HD and HDX. Do you have Freetime on your Fires? According to reports, most of the current issues seem to be related to that. See this post update for more info. 2 of our devices deregistered- of the only 3 that did not, one has a cracked screen & awaits repair & hasn’t been used in several months so it hasn’t been on & not had the opportunity, one was purchased this past xmas & is a kids fire (newest version meant to replace that cracked screen hdx of ours mentioned above) & the other is an hdx 7 of my daughters. The only 2 that have NOT are the ones that have cellular capability-that is the ONLY thing they have in common that the other 3 devices absolutely DO NOT share…(the 2 that still are registered happen to be hdx 7s for the record) I have gone in & disabled wifi capability for the moment on each (checked to ensure backup was on via settings & it was for each) & turned them OFF in hopes of at least preserving the remaining profile information AND the kids kindle freetime profile info as they share one profile among them-same id on all of our devices so there is EVERY CHANCE that at least SOME of the data is saved somewhere & preserved…if you have ANY remaining devices at home, you may want to disable any access to prevent updates from pushing thru & then verify backup was turned on & then turn the devices off until this issue gets resolved in hopes of preserving any existing profiles in theory. My kids’ three Kindle Fires spontaneously de-registered starting yesterday. Happened several times over the past couple days. Spent time on chat support yesterday and phone support today to see what’s going on. Seem to be working OK for now. 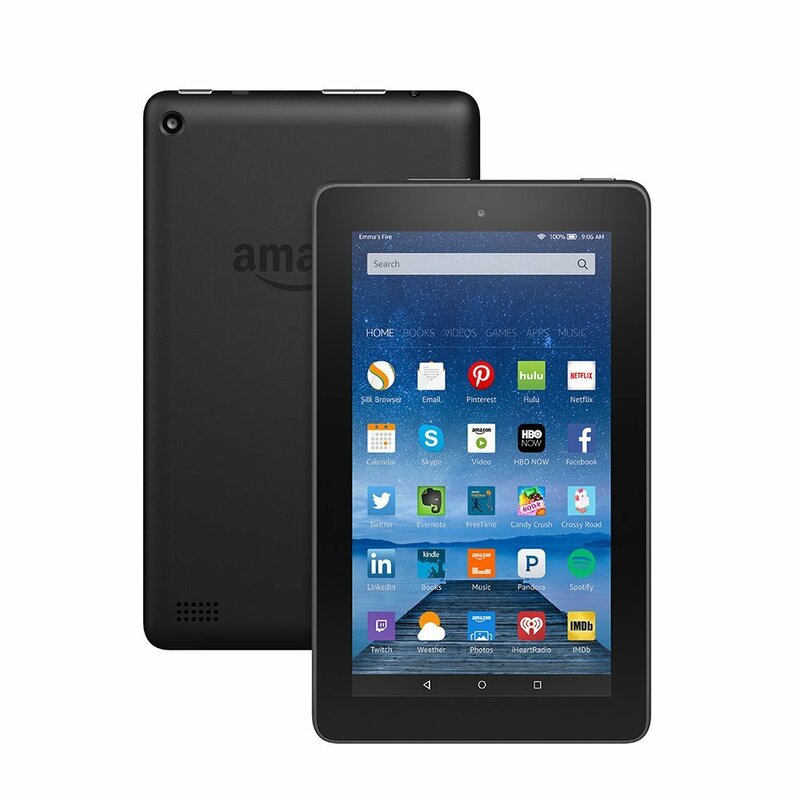 Our two fire HD 6 for the kids both deregistered today. I’m not surprised though. The fire is the most buggy device I’ve ever owned. Same here, but so far only one fire affected, even though we have three of that generation. The fire has now restarted twice, deregistering itself both times. Tech support apologetic, but months of lost Terraria progress is really crushing to a seven year old. This happened for all three of those tablets back in June. My kindle fire HD 6 (not HD 8) has spontaneously deregistered 23 times since Christmas morning (not April or June), but when I reregister it I don’t lose any apps or progress on any games. can anyone tell me how to fix this? Vincent, you may want to call Amazon Kindle support to see if they can help you. You can also post of the Amazon help forums (https://www.amazonforum.com/) to see if anyone has had recent issues with this. Twenty-three times is a lot!